Are you looking for a supplier of red diesel in Bristol that you know you can rely on? Then you have come to the right place! 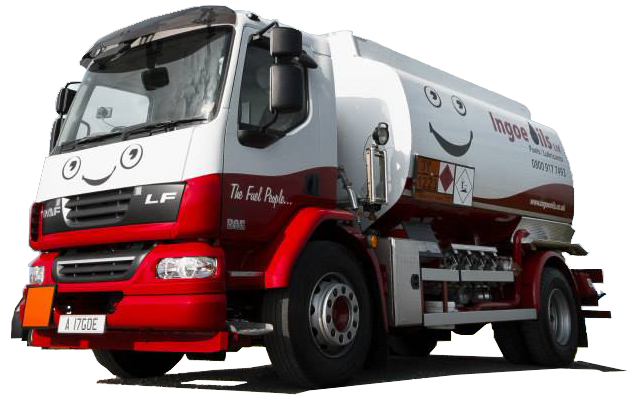 Here at Ingoe Oils, we are very proud to be a leading fuel supplier in Bristol. We have been able to provide high-quality fuels for people in the Bristol area for many years and we are committed to providing only the very best fuel services. To find out more about what fuels we have on offer, give us a call on 0800 917 7493. One of our experts will be more than happy to give you all the information you need. We have been supplying fuels and lubricants to the people of Bristol for many years. We often have fuel trucks in the area, which enables us to provide prompt delivery. Regardless of where you are in the Bristol area, we can provide the fuel you need within 48 hours of placing an order with us. We can even deliver within 24 hours as part of our emergency fuel delivery service. 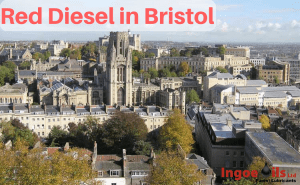 If you need your red diesel in Bristol urgently, then we are here for you. Not only are we a leading fuel supplier in Bristol, but we are a leading supplier all across the UK. Regardless of where you are based, we can deliver the fuels you need. We offer flexible payment terms that are designed to suit you. This means you can spend more time running your business and less time worrying about meeting strict payment deadlines. If you are in need of some red diesel in Bristol, then we are able to offer it at some of the most competitive prices in the UK. Our customer support team is one of the best in the business. Whenever you want to place another order or simply get some advice and support, they will be on hand to help. To place your order today, get in touch on 0800 917 7493. One of our experts will be able to process your order straight away so you can get your fuel within 48 hours!